It was with sadness that we learned of the death yesterday, Wednesday 13th February 2019, of Mrs Bridget (Biddy) Dwyer (née Tobin), No.9 Kyle Tce, Kickham Street, Thurles, Co. Tipperary. 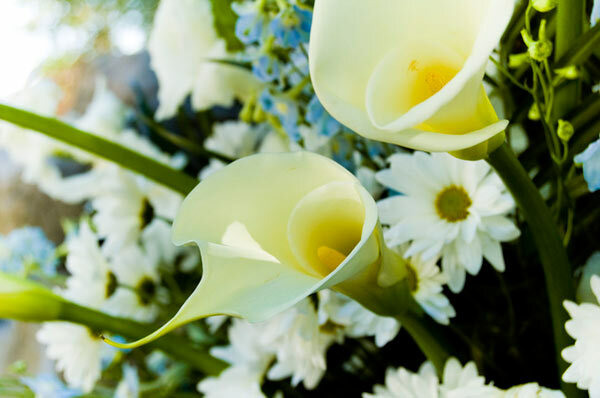 Predeceased by her husband Richie; Mrs Dwyer passed away peacefully after a long illness, surrounded by her loving family, and while in the wonderful care of the Staff of Community Hospital of the Assumption, Thurles, Co. Tipperary. Her passing is most deeply regretted by her son Richard; daughter-in-law Catherine; grandchildren Brian, Brigid and Siobhan; great-grandchildren Matilda and Stefan; sister Peggy; nephews; nieces; brother-in-law; cousins; extended relatives; neighbours and friends. The earthly remains of Mrs Dwyer, will lie in repose at Egan’s Funeral Home, Dublin Road, Thurles, on tomorrow evening, Friday February 15th 2019, from 5.00pm with removal at 7.00pm to the Cathedral of the Assumption, Thurles to arrive at 7.30pm. Requiem Mass will take place on Saturday, February 16th, at 11.00am, followed by interment immediately afterwards in St. Patrick’s Cemetery, Moyne Road, Thurles. Note Please: Family flowers only. Donations in lieu, if desired, to the Community Hospital of the Assumption, Thurles.